PaulSills.com is the online home of Paul Sills’ Wisconsin Theater Game Center, which has been offering Spolin theater game intensives since 1987. Also features articles and information about Paul Sills and Viola Spolin. The facebook page of Sills/Spolin Theater Works posts current and archival articles, photographs, workshop info, and more on an ongoing basis. ArethaSills.com has information about upcoming theater game workshops in Los Angeles. Youth workshops coming soon. Read about Viola Spolin at The Second City's website. 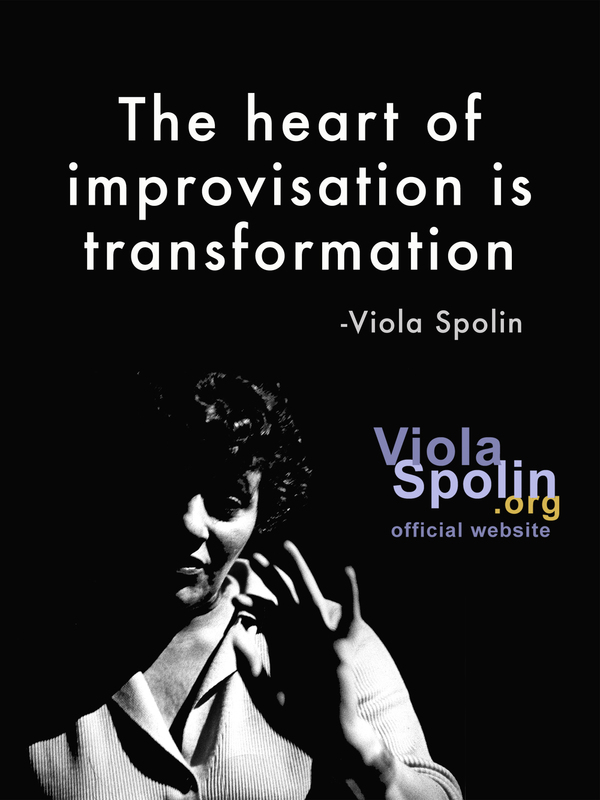 Spolin.com is operated by Viola Spolin’s longtime student Gary Schwartz and features many useful resources about her work. 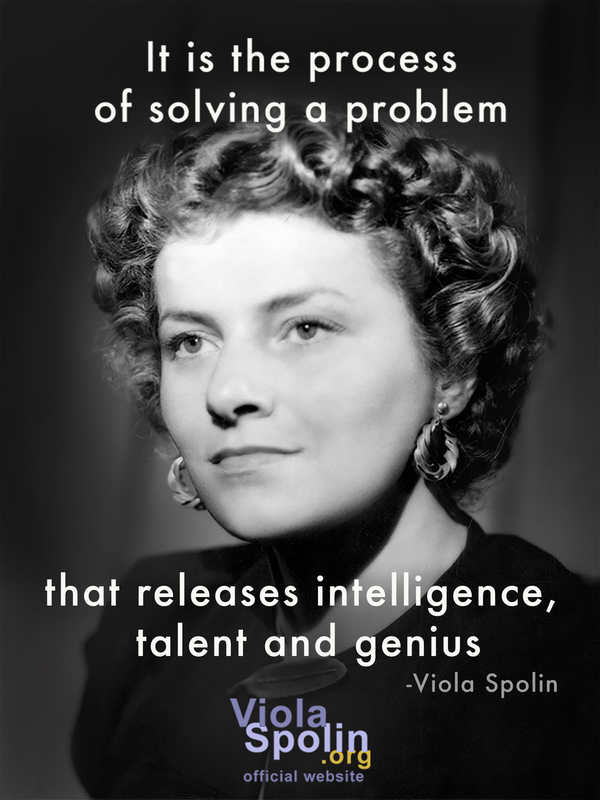 Read about the Alan Alda Center for Communicating Science's Improvisation for Scientists Program, grounded in the teachings of Viola Spolin. Spolin-ist was created by Ege Maltepe in 2009 in Istanbul with the aim of spreading Spolin Improvisation in Turkey. Maltepe leads workshops in Turkey and New York City.